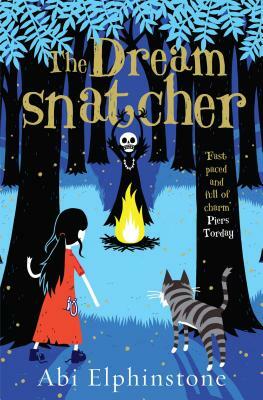 Simon & Schuster Children's UK, 9781471122682, 288pp. Because Moll is more important than she knows... The Oracle Bones foretold that she and Gryff, a wildcat that has always been by her side, are the only ones who can fight back against the Dreamsnatcher's dark magic. Suddenly everything is at stake, and Moll is drawn into a world full of secrets, magic and adventure. You can watch the magical trailer for Abi's book on her website: www.abielphinstone.com.